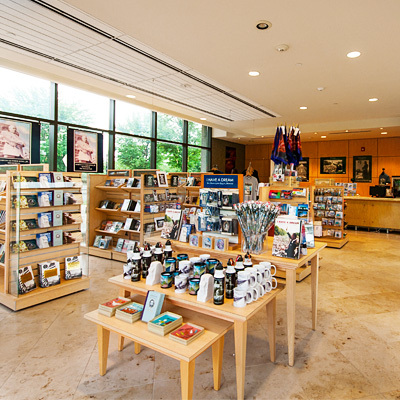 Visiting an Eastern National museum store allows visitors to enhance their experience by offering meaningful products for visitors of all ages, which act as an extension of the site experience. 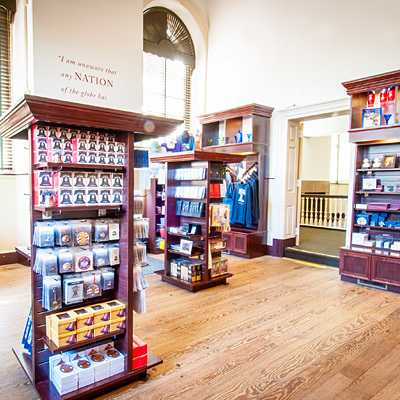 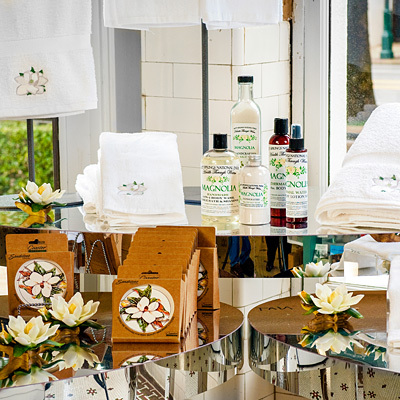 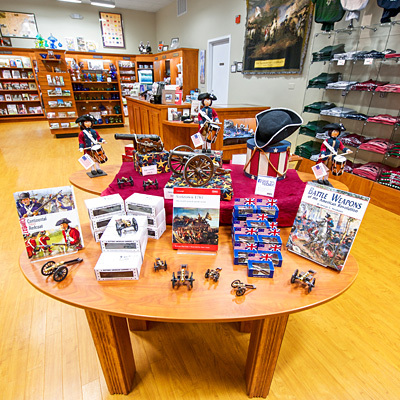 The merchandise that is sold in our stores is of the highest caliber, and every item is evaluated by our partners for quality, historical accuracy, and relevance to the site’s theme. 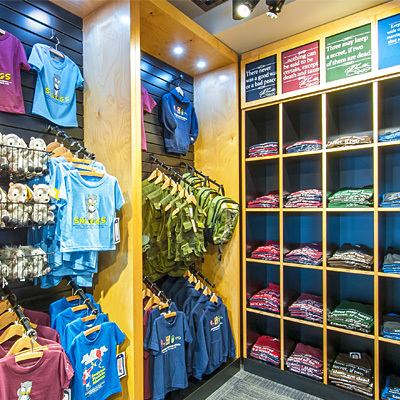 Stringent standards in our product selection process ensure that only the finest quality merchandise is sold in our stores. 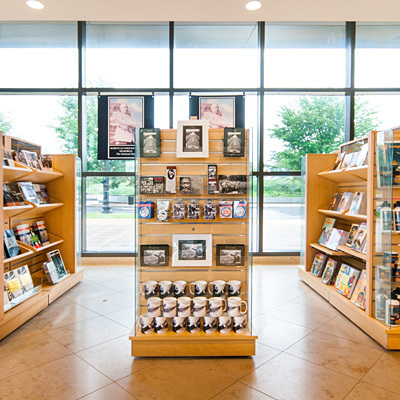 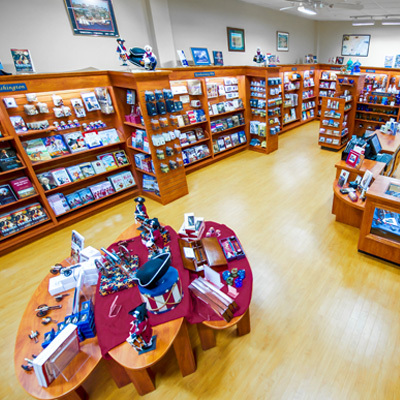 Eastern National stores offer a unique selection of items that include books, apparel, historical reproductions, collectibles, and kids’ items such as books and games. 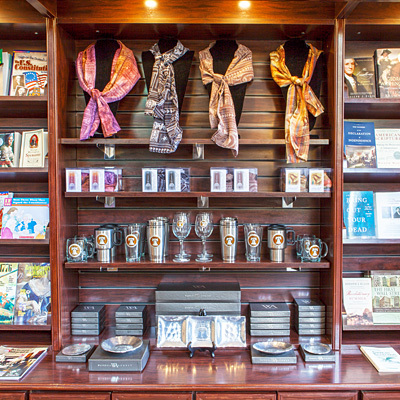 Many products are customized and are exclusive to the site. 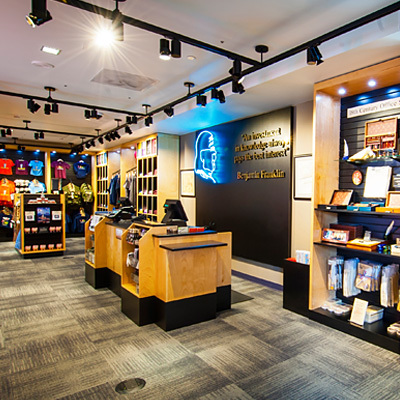 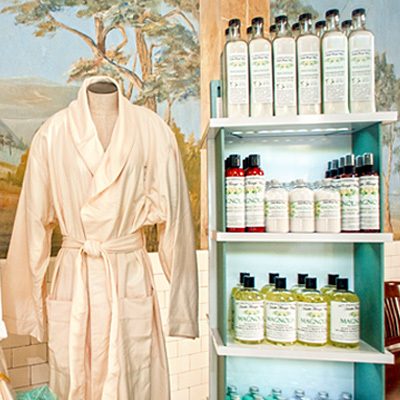 Contact us to learn how our products can enhance your visitors' experience at your location.